Greg was born in Granbury, grew up in Ft. Worth, and graduated from Weatherford High School. He received a double major from Houston Baptist University, and a Masters from Southwestern Baptist Theological Seminary. He had planned on being a psychologist (thanks to the Bob Newhart show), but ended up in ministry, serving four churches as Youth Minister, and three as Pastor. 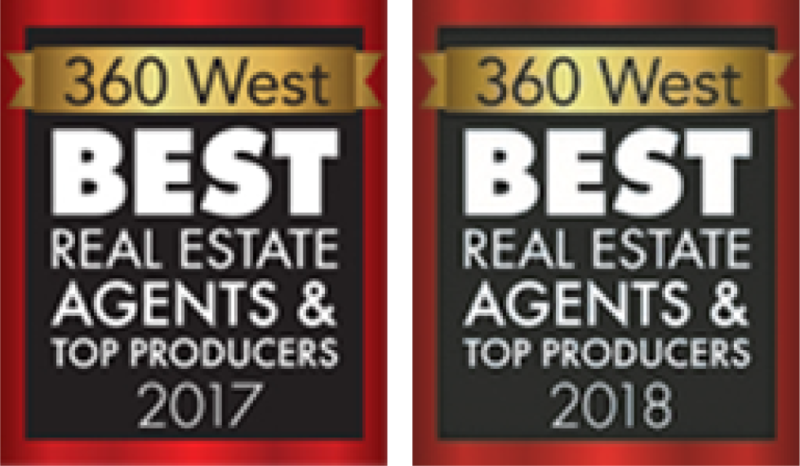 Greg first entered real estate in 1997 in the highly competitive market of Summit County, Co (Keystone and Breckenridge) where he helped clients with their residential and real estate investment needs. After only two years in real estate, he opened his own business and quickly became one of the top Realtors in Summit County, annually landing in the top half of the top 1% of the 600 local Realtors for the number of listings sold. Dawn was born in Pasadena TX, and graduated from East Texas Baptist University with a degree in education. She taught forth grade for five years in public school, before resigning to start a family. In Colorado, she served on a church staff as Minister to Children. Both Greg and Dawn have served as volunteer advocates for Compassion International, a Christian poverty relief organization. Dawn began her real estate career in 2001 in Colorado. She is known for her exceptional level of customer service and attention to contract details. Dawn has excellent organizational skills, as well as working extremely hard for the clients she and Greg represent. They first met at a church event in 1987. Greg was the Youth Minister at the church where Dawn grew up, and Dawn was recently out of college. Dawn had made a chocolate cake for the event, and it actually caught Greg’s eye before Dawn did. Once he learned that she had made it, Greg began to hear the angels singing (though it took a little longer for Dawn to hear them). 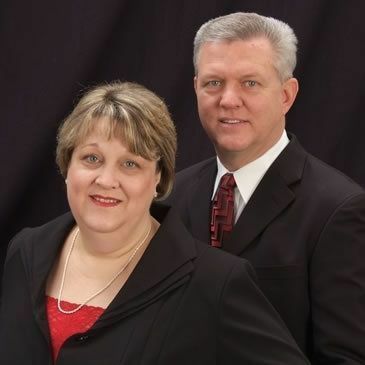 Greg and Dawn married in 1988 and lived in Deer Park, TX until the end of 1995, when they moved to Dillon, CO, where Greg became Pastor of a local church, and they both began their real estate careers. They moved back to this area in 2005. They have two adult daughters who were both married in 2015 (thankfully, it was a good year for real estate!). Both daughters and their husbands live in the Ft. Worth area. Greg and Dawn are very happy to help buyers and sellers of real estate to save money by providing a full service program, while charging lower fees and providing cash rebates to buyers. Greg has sold over 950 properties and helped his clients save well over $1,000,000 in real estate commissions! According to the National Association of Realtors statistics, he sells over ten times the number of homes of the average Realtor, selling 101 properties in 2016, and 124 in 2017. In January 2014, they evolved their real estate company into TexasRealEstateSavings.com. Greg goes on all listing appointments, meeting with sellers to help them stage and price the home. He also works with buyers initially, showing them properties and presenting offers on the home of their dreams, and then walks them through the inspection process. Once a seller receives an offer, or the buyer has completed the inspection process, Dawn steps in and helps the client know exactly what to expect. She provides detailed assistance and instructions on what will happen, and when it will happen. She has tremendous negotiation and communication skills and always protects the client’s best interests. She is never far from her phone or email. Greg and Dawn love their jobs and are thrilled to be able to help both buyers and sellers save a significant amount of money, when most of the real estate world continues to operate in the same old traditional ways for decades. Their ingenuity, dedication, and integrity stand out with their clients, as regularly evidenced in their client reviews. People love their “no-pressure” sales approach and the absence of any manipulative sales tactics. Their number one interest is always what is best for the client!